Junk files are the temporary files which are created while performing some operations in the computer and are forgot to be deleted. They uselessly take memory and also slows the working. 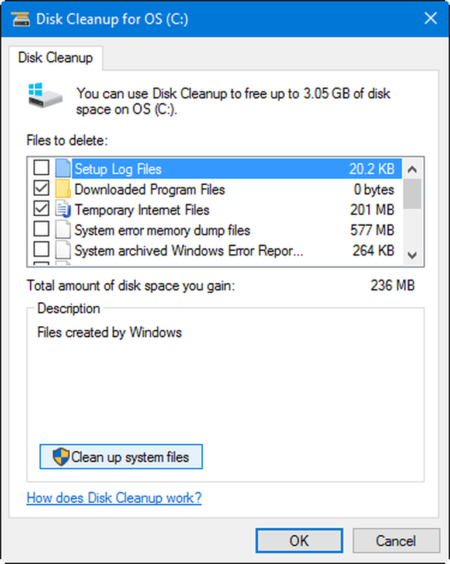 For better security, disk space and performance you must keep your system clean from junk files. There are many kinds of junks stored in your computer. 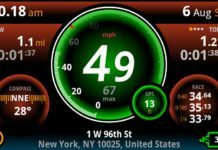 Temporary internet files-They are created to speed up loading of websites. Downloaded program files-These are files left after app installation. Offline Webpages-These are created to avoid delayed loading of webpages. Thumbnails-These are previews of images. Recycle Bin-These are files which after deleting gets stored in the recycle bin.They do not get permanently deleted occupying space in hard disk drive. Error reporting files-These contain logs containing information about events related to windows behavior. 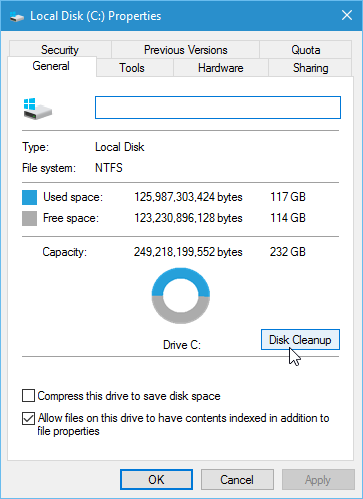 Every storage device has access to Disk cleanup for freeing memory. You can find this by pressing START button and then searching for ‘Disk Cleanup’. Then it will show you a window listing delete-able files out which are few are already dealt for cleaning purpose indicated by a tick on their left. This is the best way of getting rid of the junk files. 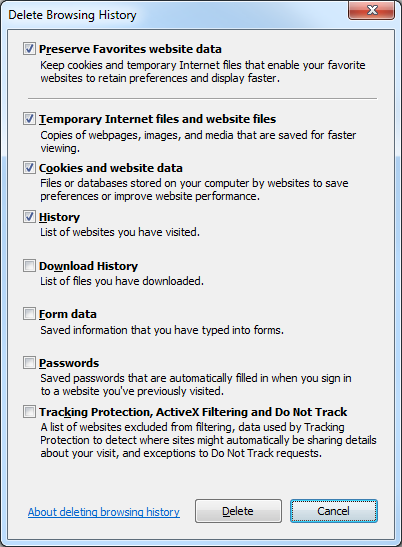 These caches can consume several gigabytes of memory.They get created while loading webpages in IE or Microsoft edges.Same is the case with Chrome and Firefox where we can clean the caches by using a small shortcut CTRL+SHIFT+DEL within the browsers.This brings to you a list of files you wish to delete be it cookies,passwords,caches etc.You can change the settings according to your wish and need. 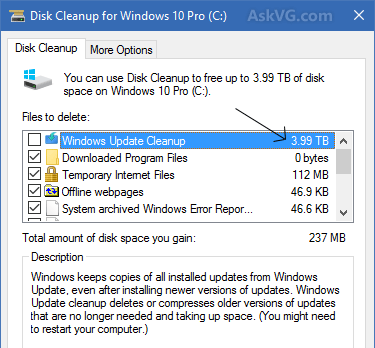 They are the biggest boarders of your system.They can be cleaned by using Disk cleanup itself as earlier but this may take a few minutes longer with a bit bigger list especially if it finds a Windows update file.These are mainly the files archived by Windows for later use.You can click on OK for deletion.Now if you clear your PC with these files you must know that your windows cannot roll back to the old version unless you create a copy image of these files. 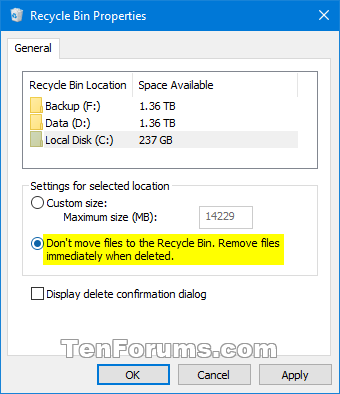 On deleting any file the recycle bin keeps the same file thereby taking the same memory even after performing deletion.So we can change the settings of Recycle Bin by going to properties by right clicking.Here you can change the default size of bin from 5 percent of C drive to 10 percent.You can click on OK after doing the required changes. 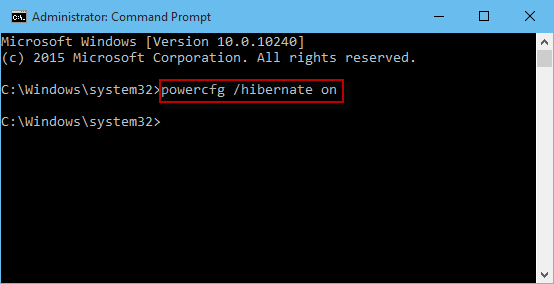 After shutting down the system all the running files and open files gets stored in a huge file called hibernation cache.Hibernation mode takes long to boot up.So we use command prompt by running the command “powercfg.exe /hibernate off” to disable hibernate mode.